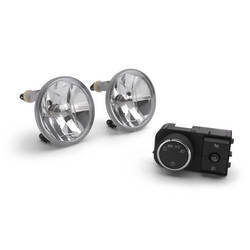 Having the right fog lights is important for your safety and these lights are right for the job. A clear lens w/ Control Switch (w/o RPO Code HP2, T96, Y91) they are made to fit the Chevy Avalanche years 2007-2013. If you are looking for assistance with a different, year, contact us. The 2013 Avalanche continues to inspire drivers with rear vision camera systems, rear parking assist, remote vehicle starts and tons of storage. Like all other years, this Avalanche offers ample opportunity for you to customize the exterior and interior of your truck. Make it your own by adding elements or upgrading elements to meet your needs. 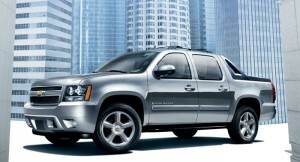 GM-Car-Parts.com offers you access to high quality genuine GM parts specifically designed for your vehicle. Whether restoring your classic or enhancing your new vehicle, our OEM parts are what you need. Be sure to provide your VIN number when ordering so that we can assist you in getting exactly what you need the first time.